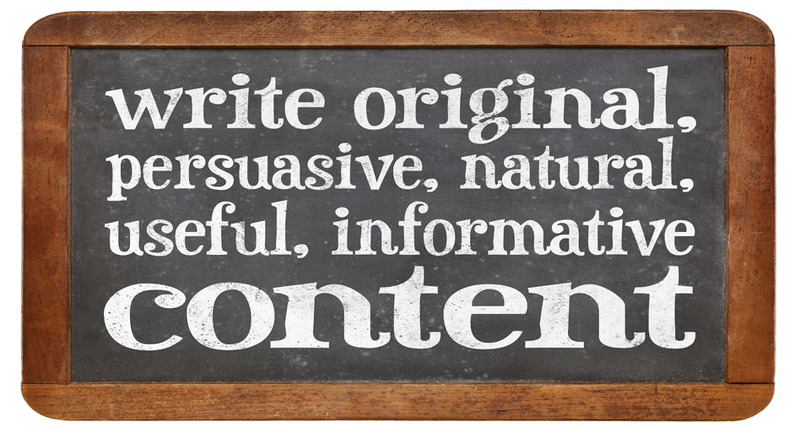 Creating new and original content for your website can be a tough task, especially when you are fairly new to it. So, how do you make the most of that content especially in these social media days? These directories allow you to publish articles and potentially reach a much wider audience and importantly create a connection with your website. To effectively promote an original article published on your site, you must write a derivative article and publish it on a directory. The best article directories are hugely respectful of all SEO best practice and will reject any duplicated content. Links back to your website are usually allowed in resources or author boxes. 400 words is the average amount you will be asked for to get published. These are where communities of people meet to exchange ideas and thoughts on a specific topic. Use it to let people be aware of your expertise on a specific subject and to advertise your website and articles. Many forums allow you to put a link to your website, but be always clever and don’t spoil people’s forum with irrelevant information; there is likely to be a forum moderator to kick you out! You can easily use the content you receive from social media interactions for an article or a blog post. Isn’t it the other way around? Quote it in examples, show what real people think and if you like, compile all of it into trends and reports. Social Media sites like LinkedIn, Facebook, Pinterest, Twitter etc. allow you to create a relationship with an audience but in a sustainable manner. Share a link to your article on social media, interact with people about it and maybe you could even find more fuel for a new article. Tip: Use google URL shortener to to track your links and know more about your audience. People like videos. In a day and age when almost everybody uses services such as Google and YouTube, you need to have your content presence felt. Video production is now more accessible to all businesses as simple videos are affordable for all – so turn your content into a video blog, add some bullet points and slides and properly engage with your viewers. It’s easy and costs only time to set up a YouTube channel. It’s not always easy to schedule seminars with your audience, but you can pre-record them and make them available 24/7 . Create some slides, a voiceover and what can take you an hour to make can provide 10 minutes of high-value information to key customers. If you have a dedicated mailing list, you can easily send out periodical newsletters and marketing emails to your clients, informing them of what’s new and happening in your business. Provide links to your articles and blog posts, along with a small summary of what they are about, to generate more traffic to your website. Create slides of your content and share them on tools such as Slideshare.net. The chances are people would pick up your content to include in reports and presentations- they can then trace it back to your website, increasing traffic. What we have found useful as we’ve built is to focus on one new distribution channel at a time, then get good at that, before moving onto the next one. In just a few months, you can get a system in place to push your content out efficiently and effectively.